For the record... what is the name of your resort and where is it located? How long have you been working at the resort and what is your current position? How many golf courses do you have on property and who are the course designers? Do you get to play the course very much? What is your best score on the course? What is your favorite golf story associated with your resort? Who is the biggest celebrity that has come stayed and played at your resort? Did you get to play with them...? Who would be in your dream foursome assuming you are playing as one of the foursome? 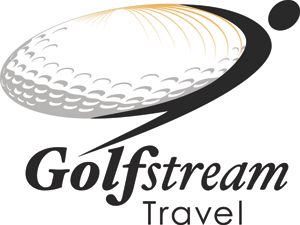 Is the Canadian golf traveler an important target market for your resort? In your opinion ...Why should golfers come and stay and play at your Resort? Can you tell me about some experiences people like to share with you about why they like your resort? People that work at resorts have lots of funny stories about the guests that stay at the resort ...what is the funniest story you can share with us? Can you give me a quick profile of the amenities at your resort that your visitors really like? Do you find that male golfers use the spa? Does your resort have any big plans for 2015 if so what are they?